The Great Firewall of China is a famously totalitarian measure taken by the Chinese government to control what its citizens are able to see and do online. As with any such blockade, where there's a will there's a way, and people have long turned to VPNs to get around the firewall. But with a new 14-month crackdown on the use of such tools, the situation just got a little trickier. While on the face of it the announcement from the Ministry of Industry and Information Technology in China seems like a new one, it is really just a drive to more strictly enforce existing legislation. 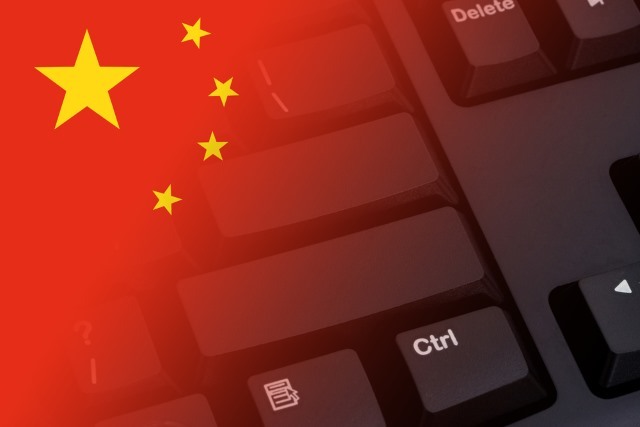 The Chinese government is clamping down on the unauthorized use of VPNs in a move that will be seen by the outside world as a prime example of the country's dictatorial control and censorship of the Internet. The fact that government approval is needed to use a VPN tool effectively amounts to an outright ban. China is famously strict in exerting control over Internet access, and this is the very reason VPN usage is so high in the country. With the likes of Google, Facebook and Twitter blocked in China -- as well as websites that make reference to the Tiananmen Square protest -- blocked, Chinese internet users looking for unfettered Internet access will have to come up with a new solution. Few people will be willing to trust any VPN that might be authorized by the Chinese government, as it is likely to be subjected to surveillance and interference just like other Chinese internet traffic. Visitors to hotels in Shenzhen and Guangzhou have reported good worldwide access to the Internet via the hotels’ provision of VPN on its wireless networks, presumably also a sop to China’s need to balance VPN enforcement with the need to accommodate visitors expecting greater net freedoms. This could all change, turning the spotlight once again on China's control of the Internet.